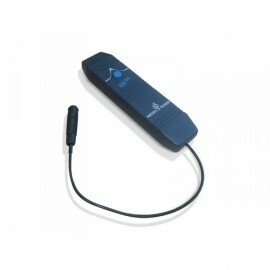 Other medical devices and equipment (3) - Meden-Inmed Sp. z o.o. 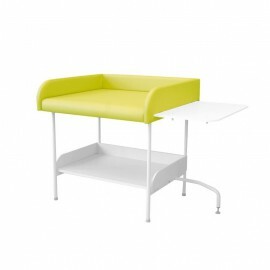 SDN-1 baby changing table is your aid in care and examination of babies and infants at doctor's surgeries or at home. 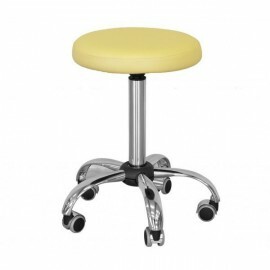 Round stool - Seat upholstered with poromeric leather. 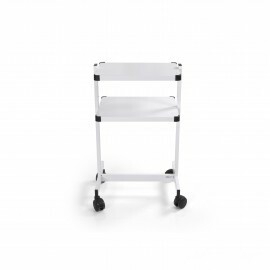 Trolmed trolley type SPA-2 designed mainly for physioterapy equipment. Proper shelves configuration for convenient placement of various medical devices. 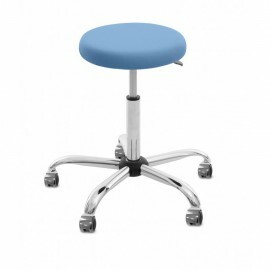 Universal gynecological chair Wenus, independent electronic control of backrest and seat inclination and height adjustment of the whole chair by means of the manual control unit. 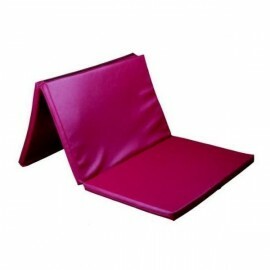 Foldable Rehabilitation Mattress for rehabilitation and remedial gymnastics. 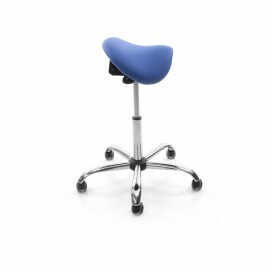 A chair designed for gynaecology examination and treatment. 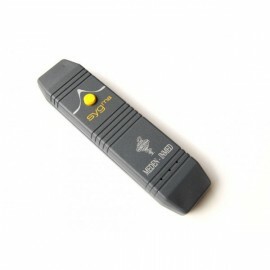 Pocket-sized electrode tester for electrotherapy.